What exactly is a mudroom and how can they help set the tone for the rest of your home? Think of them as the entry space separating the outside of your home and the rest of the inside of your property. They can be a complete room or a pass-through space and they are most often thought of as the area where coats, hats, and shoes are stored. However, their functionality far expands that, so enjoy these mudroom tips you need to know so you can maximize the space you have. 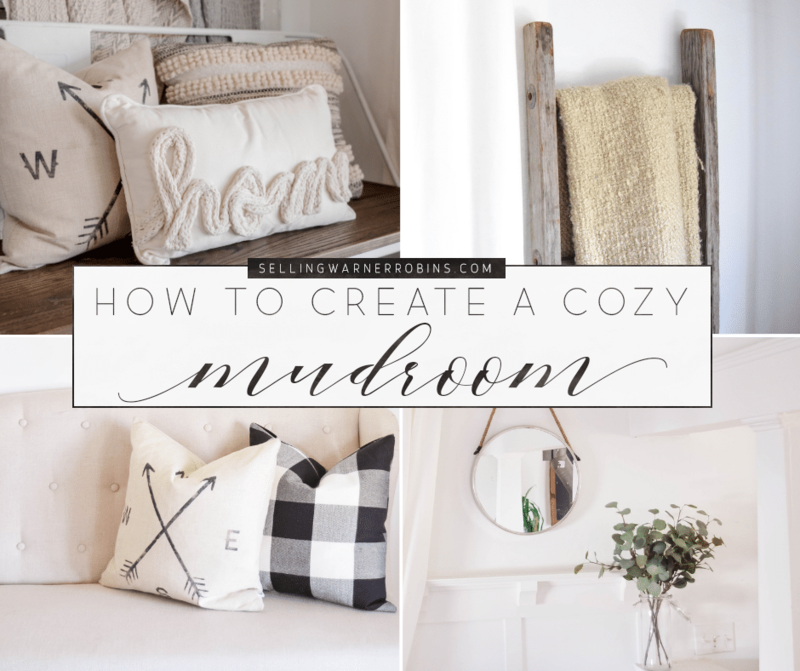 Even though our mudrooms do not get the attention and the love we show to our bedrooms, living rooms, kitchens, and bathrooms, they are still a vital part of our household (for those that have them). They are often the first space you and your family see upon entering your home, so maintaining them and keeping them as clean, decluttered and organized as possible is truly a must. In addition to that, depending on where they are located (and the entrance you prefer guests come into the home from), mudrooms could be the first areas your guests notice when they enter your home. That makes keeping them functional and in good shape essential for making a great first impression. 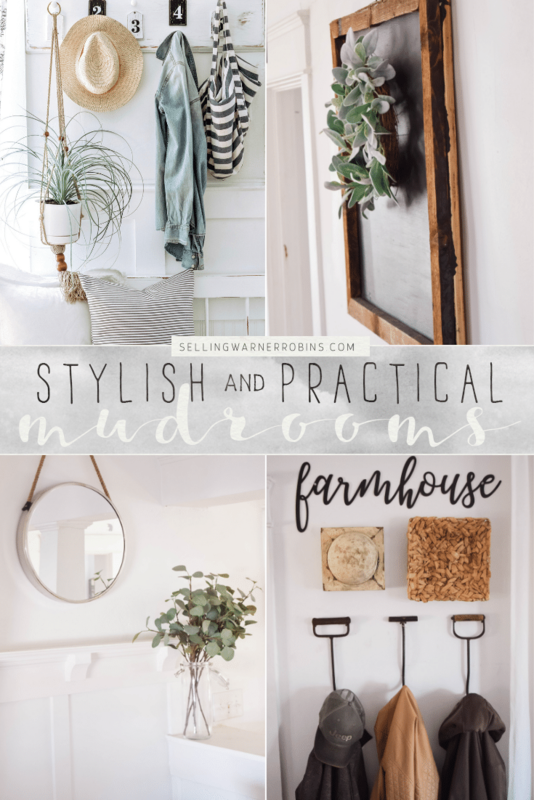 So, if you are thinking about reorganizing and remodeling or decorating your home in the near future, and want to include or update a mudroom, here are several essential mudrooms tips you need to take into consideration. The main thing when it comes to having a mudroom in your home is to make it as functional as you can. Apart from creating a relaxing space in accordance with the latest interior trends, it needs to provide you with the ultimate in functionality. That is why the first thing you need to pay attention to before you start decorating and organizing this space is how you plan using this room and what you need to include in the design. This will also depend on how big space is and can everything you want included be implemented. Whether you are dealing with a small space, or have the luxury of having enough space to add everything you need, if you plan it ahead, your mudroom can be one of the most functional rooms in your house. If you want to keep everything you envision in your mudroom design, before putting your hands on the project, create a list and determine the best approach to include all the must-have things you want. It is wise to start with deciding where everything will be and then move to choose colors and decoration pieces. Remember, keeping the space functional should be your priority and the base of your project. The next thing you need to decide is the type of furniture you will include in space. You will have to worry about two equally important things – the aesthetics and practicality – both important because when done right they will compliment one another. Done wrong and you will have a dysfunctional room. Think about the whole family, how each member will use the available space, and be sure their vision compliments your needs. Clutter will kill a space! When in doubt, go minimal to maximize your mudroom’s potential. 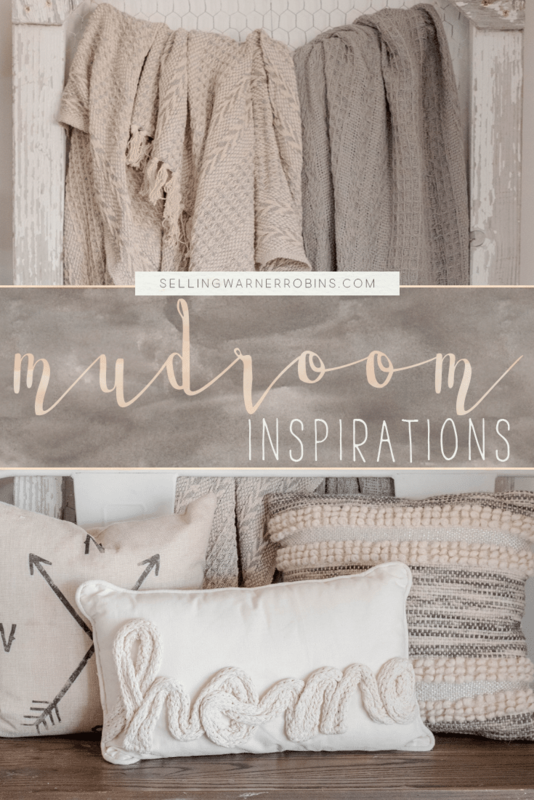 Unfortunately, because mudrooms often have plenty of storage, they are one of the places we tuck away things in the event we need them in the future. Resist the urge, because your mudroom will most likely be a smaller space, so decluttering regularly will make it much easier to navigate and get to essentials when you need them. Thankfully, this entire process does not have to take too much of your time: you can get it done in under an hour, and in just a couple of simple steps, if you get and stay organized. First, remove all the coats, jackets, shoes, and umbrellas you do not need. Either donate, give away, or find another space for these items. Then, move onto smaller items like sports equipment, paper products, shopping bags, etc.. These have a tendency to just lay around our mudrooms, but they can be easily sorted and hidden somewhere else. In the end, you may need to re-organize the space to ensure the essentials are easy to find and use while seldom used things are put away or removed completely. If your mudroom has a floor-to-ceiling closet, take advantage of its availability. If you are not a fan of plastic containers or do not have enough space for a giant closet, you can always go in another direction and opt for a wall-mounted shelving. These are easy to install and even easier to maintain. All you need to do is wipe them with a wet cloth once every few days. Moreover, they are going to give you more space than you could have imagined. You can use them in every corner of your mudroom and utilize all the free space you have, providing your family with more storage space than you will ever need. Another idea you could explore is using the vertical space in your mudroom. This is something people generally do not pay enough attention to, but the fact is that you can really benefit from using this space and make the most of every inch of your mudroom. One of the most common ways to use the vertical space is to include shelves that can be placed anywhere you find some free space. These high shelves will help you keep your floors clean and organized, and you will not have to compromise on storage space. Maximize their potential and you will have enough room for all personal items. This is another issue people usually ignore, thinking that mudrooms are not the most important part of their home and not paying enough attention to what’s going on with the floors. But, if you stop for a second and take a look at your floors, you might be surprised with what you see, especially since this is a high travel area in all weather conditions. Considering replacing your floors can be a timely and wise investment. When it comes to materials, use what you can afford and are comfortable with. In some areas ceramic tiles that are easy to clean are well suited to environmental conditions. Other areas may consider wood or even a hardy laminate surface. Whichever option you go for, a smart accessory to consider are warm rugs that will introduce a dose of classiness and charm not just to your mudroom, but your entire home as well. These will make this area welcoming and appealing, so pick a pattern and color that works for you, and enjoy the effect your new rugs leave on your visitors. Some people love taking their shoes off immediately after walking into their homes, while others prefer taking a moment to cool off, catch their breath and compose themselves before they enter their living space. These are also those people who love having a place to sit down when they enter the home to remove shoes, jackets, and other items. For these folks, it makes perfect sense to add a new bench into their mudroom. It does not have to be too big or particularly beautiful, but it should be comfortable and practical. This is something that can be a great DIY project since creating a bench is actually easier that you think. Even if you are not that crafty, this will not be a hard task to complete. These sitting benches are great for organizing your mudroom and taking its storage capacities to an even higher level. You can store your coats and jackets above your bench, your shoes below, and your plastic containers next to it, essentially turning this piece of furniture into the central feature of your mudroom. Moreover, if you are a creative and handy person, you can design and build a sitting bench on your own, completely personalizing it and making it your own, thus impressing your guests with your craft, skills, and ingenuity! No matter how many people there are in your family, the chances are your schedule gets rather busy and you forget about all the things you need to do on a daily basis. This is particularly true when you have to pay attention to your kids’ school work and their extracurricular activities, as well as your own work-related stuff. That is why it can be an important organizational step to put everything down on a piece of paper. If you want to turn your mudroom into an even more important part of your daily life, a message board mounted right by your front door is just what you are looking for. This idea might seem strange and unusual at first, but it is actually one of the easiest and more efficient ways to get organized and always know what you need to do in the days, weeks and months ahead. You can easily handle this project on your own and mount your new message board on the wall in just a couple of minutes. Try it out and see if it is a feature you want long-term in your mudroom. You will find your entire family is going to become more organized and you will be able to finish all your chores on time with your new organizational chart and your wall-mounted message board. Add a few touches to make it fun, including getting tips from your children, to give everyone a say in the design. 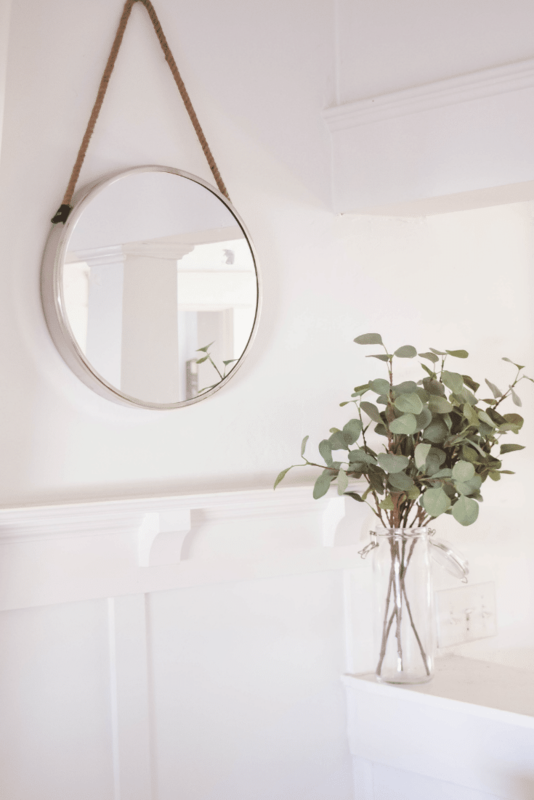 Even though mudrooms are often neglected when people are renovating or updating their property, these spaces are, as mentioned before, the first things guests see when walking in your home, and that means they need to be as beautiful as possible. You can accomplish quite a lot by adding the aforementioned rug in your mudroom, but you can always go a step further and work on the aesthetic appeal of this place with a new passion and a desire to make it extra nice. What you should do first is repaint the walls – they may be covered by your coat hangers, shelves and storage units, but that does not mean they are not important. On the contrary, the wall colors will set the tone for the rest of your home and help you establish a color scheme. Another great way to boost the appeal is by adding colorful wallpapers that can be found in many patterns and you can even create one that will not only be your design, but it will have that personal touch. Think about different shades depending on the amount of light you have in this space and try to create a bright and open area in order to make it even more beautiful. Wallpaper is not everyone’s jam so going conservative can often be the right move. After repainting the walls, you should move onto the décor: framed pictures, travel memorabilia, motivational posters, and pop culture references are among the most popular decorating items for your mudroom, so give these or other appealing options consideration. It is also a good idea to get personal and add family photos or create a mural that shows off your personality. 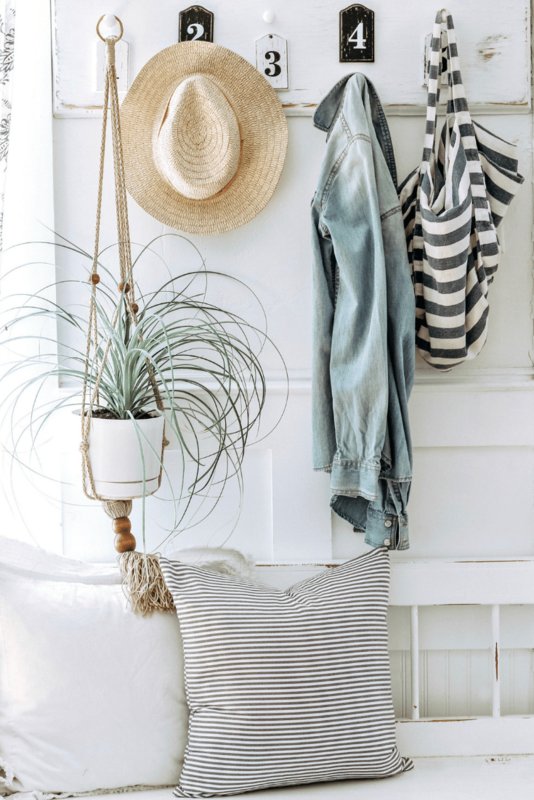 Do not be afraid to bring in plants and flowers into your mudroom. These may require special care and maintenance, but will also significantly boost the aesthetic appeal of this space. That is always a good thing! Colorful flowers also bring in a splash of color and make it more vibrant, joyful and inviting so pick wisely and go with the flowers you like the most. Designing, furnishing, and decorating a mudroom is not the easiest task but it is not as difficult as you might expect either. The key is to have a plan, stay on budget, and let your personality shine through. After your mudroom upgrade, you will be amazed not only by the design, but with the practicality behind this project. All you need are a few great ideas you can work with, and you can turn a drab setting into a fab one in a matter of days!